While I'm contemplating completing a full custom IM vs full ITB setup again, I decided to mess around with the stock IM. Nothing spectacular but I feel it's a definite improvement over the stock unit. 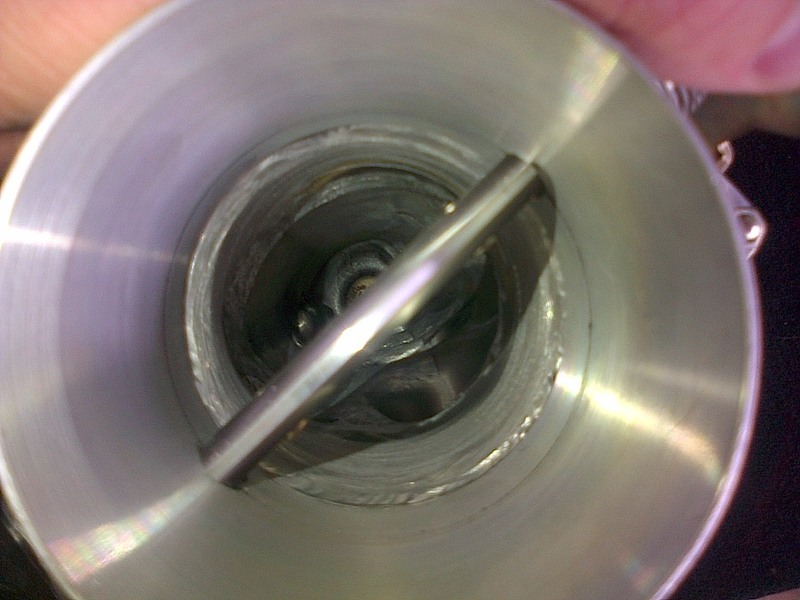 I had the gooseneck cut off the manifold and replaced with a straight 3" tube section, mated to a 3" TB and deleted the IACV flange completely. Then ported the entire thing. 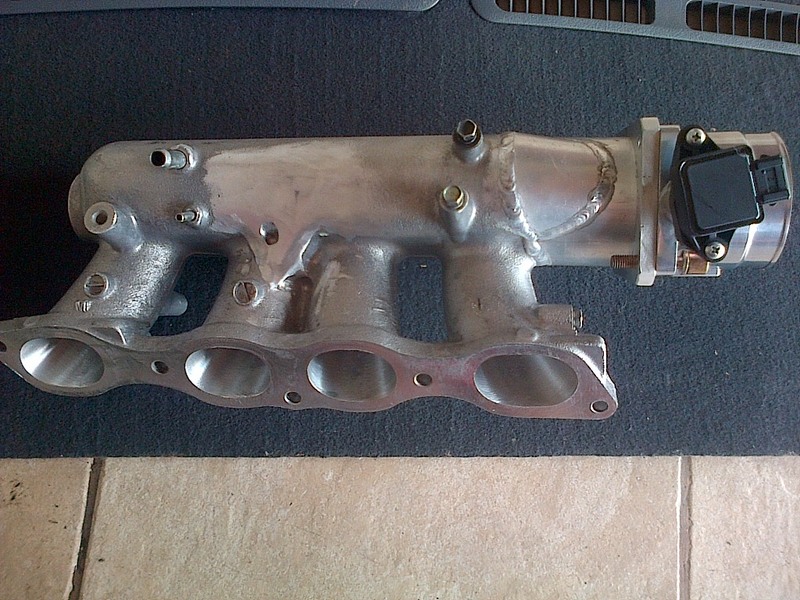 It's now pretty much a straight shot into the plenum, and off course slightly larger volume than stock. Also considering adding a 45deg elbow to the flange for added volume and better flow on entry for the first runner. 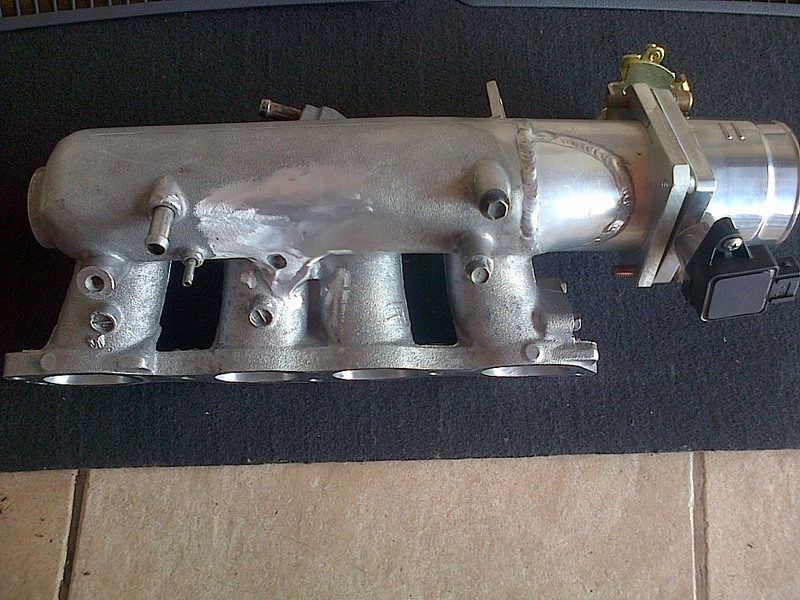 Might dyno the manifold on a non-cammed, bolt on VE to check for improvements before bolting it to my built motor. nissanboy561, Nicoxis, and unijabnx2000 like this post. Looks too short, prob changed the power band but looks like your going to lose tq and hp with it. If you can log your pulls import it into virtual dyno. do a few with the stock SR20VE and then a few with that one. Vadim, and unijabnx2000 like this post. 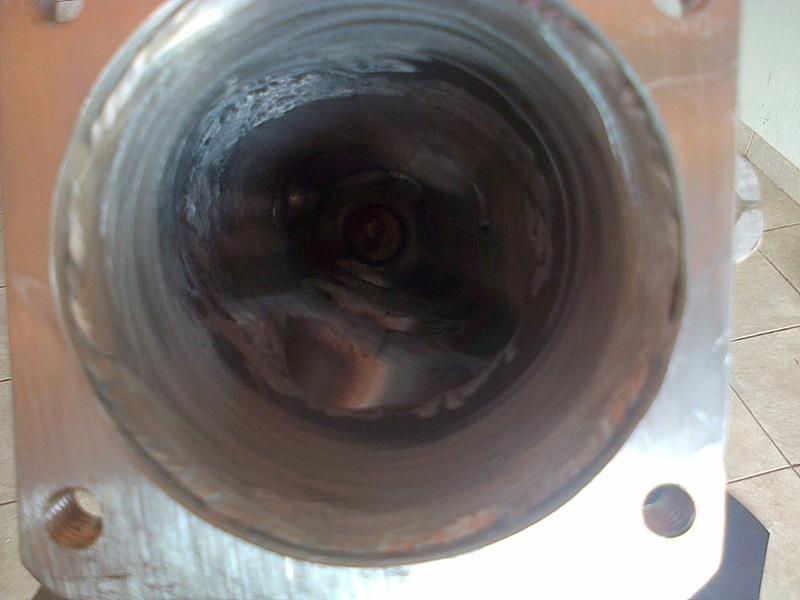 Yeah the idea was to have the 3" section a bit longer, but I wasn't present when the shop did the flange. As its stands its similar to stock. Will add another 4-5"s of length with a 3" elbow and move the TB out. Interesting. 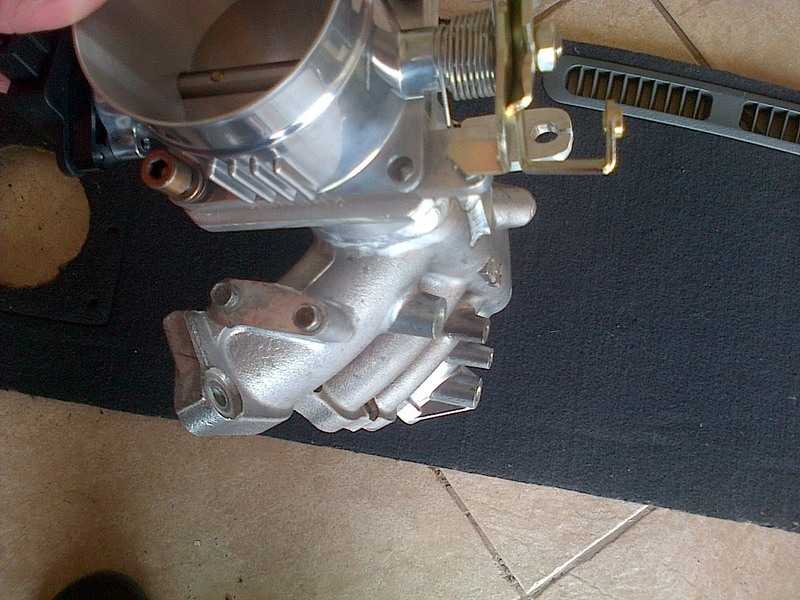 It would be cool to try it the way it is and then try a 45* elbow in between the manifold and throttle body. Good luck man. Thanks. That's the plan yes. Elbow will be flanged so it can bolt on/off. Trying to convince some mates to test it on their stockish setups first. Will post results if that happens. Haha no I didn't. I thought he cut it short to install onto his motor.